Garnet with its reddish splash of color embodies the color of love and affection. 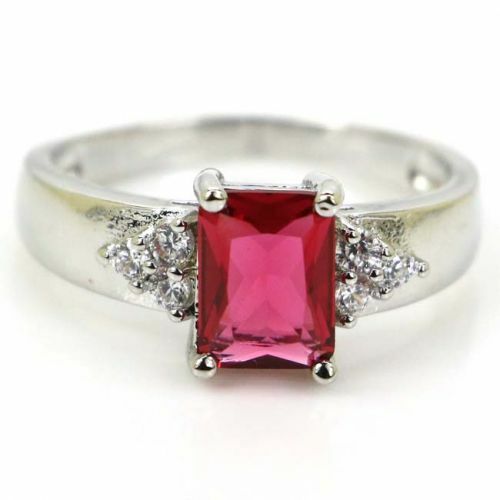 This lovely Silver Raspberry Garnet Ring centers a charming Garnet CZ stones that are perfect for all occasions. Simple yet elegant, this piece would make an awesome gift for January born ladies.